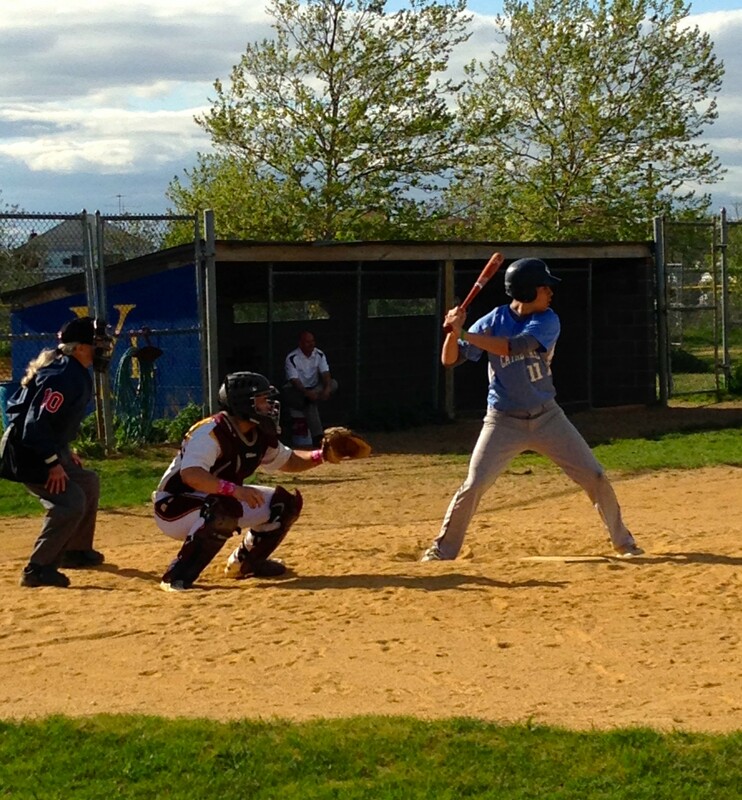 The varsity baseball team finished the regular season strong, winning five straight contests. 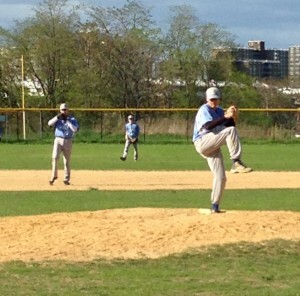 On Friday, 5/15, the team beat Bishop Loughlin in extra innings 9-8. 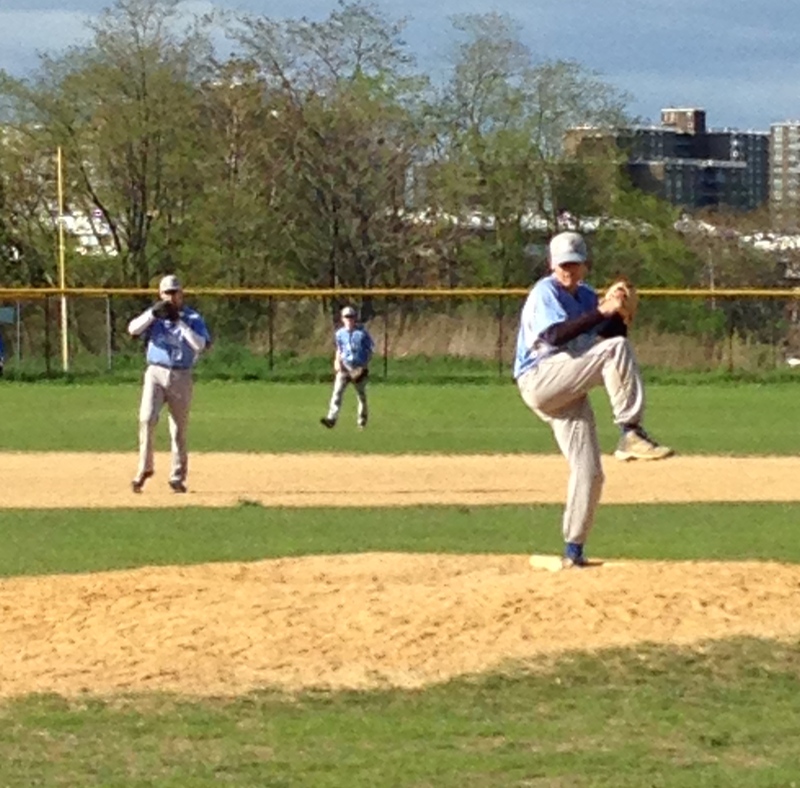 Last Wednesday, senior Richard Rodriguez pitched a great game in a win against Nazareth, 4-2. The winning week began on Monday with a victory over Bishop Loughlin. The team finished the regular season with 7 wins and 5 losses in fourth place. 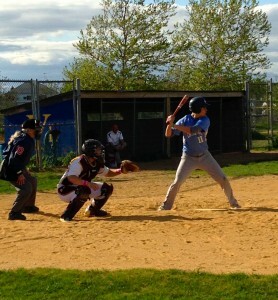 The Varsity baseball team lost 9-1 to Msgr. Scanlan this afternoon at Juniper Valley Park. Cathedral Prep Crusaders Baseball Varsity built an early edge on Tuesday, but Bishop Loughlin roared back to steal an 8-4 victory at Juniper Valley. An RBI single by PlayerE gave Bishop Loughlin the lead in the fifth inning. 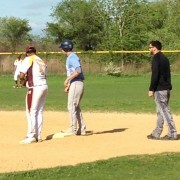 Bishop Loughlin was sparked by PlayerA and PlayerD, who teamed up for four hits and two RBIs. Leonard Lynaugh couldn’t get it done on the hill for Cathedral Prep Crusaders Baseball Varsity, taking a loss. He lasted just three innings, walked three, struck out three, and allowed four runs. Bishop Loughlin jumped out to an early 2-0 lead in the top of the first. Bishop Loughlin ‘s rally started when PlayerB singled. PlayerD singled, plating PlayerA and PlayerB. The game was never in doubt after the fifth, as Bishop Loughlin scored one run on an RBI single by PlayerE. “Powered by Narrative Science and GameChanger Media. Copyright 2014. All rights reserved.” Any reuse or republication of this story must include the preceding attribution. 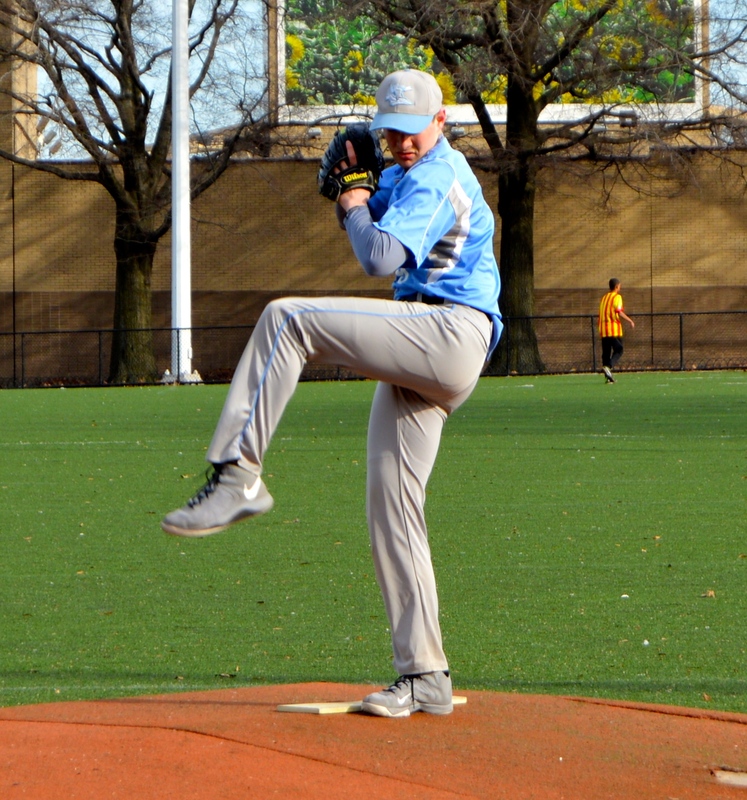 Tim McQuail struck out seven batters, but Cathedral Prep Crusaders Baseball Varsity still fell to Nazareth 3-0 in seven innings on Thursday at American Legion. Richard Rodriguez allowed just two runs on Monday at Juniper Valley, but Cathedral Prep Crusaders Baseball Varsity couldn’t get the offense going in a 2-0 defeat to Scanlan. Richard baffled Scanlan, striking out seven batters. 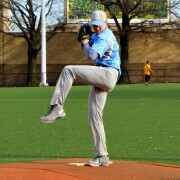 Richard allowed two earned runs, four hits and three walks over seven innings. Richard was the game’s losing pitcher. Cathedral Prep Crusaders Baseball Varsity lost a hotly contested 7-5 game in seven innings on Monday at Juniper Valley after surrending the lead in the seventh inning. Tim McQuail was charged with the loss. He lasted just two innings, walked none, struck out three, and allowed three runs. Cathedral Prep Crusaders Baseball Varsity jumped out to an early 1-0 lead in the bottom of the third. After a quick strike from St. John’s Prep , Cathedral Prep Crusaders Baseball Varsity responded with two runs in the fourth. Cathedral Prep Crusaders Baseball Varsity scored on a groundout by Daniel Debiase and an RBI single byThomas Moore.